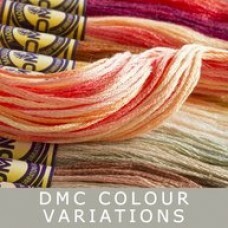 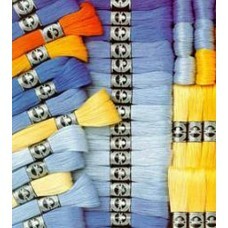 DMC is available in cotton, rayon, wool and metalic threads. 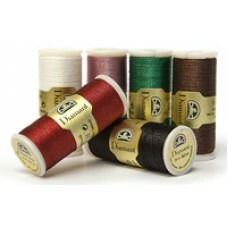 They are of an exceptional quality and available in a wide range of colours. 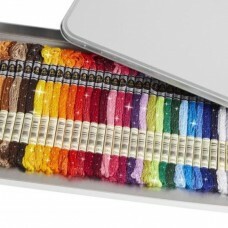 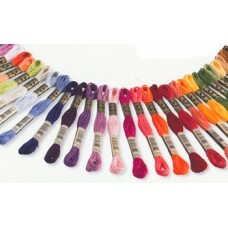 All embroidery, crochet and needlepoint threads are 100% colourfast and fade resistant. 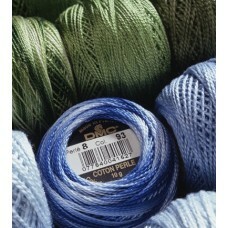 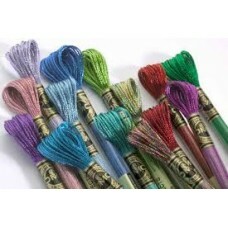 DMC Cebelia is a superior quality crochet thread made from combed cotton. 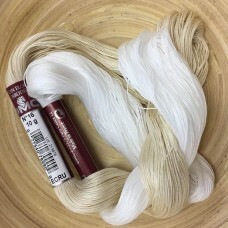 DMC Cebelia is 100% colour..
Cebelia is a long-fibre, 100% cotton crochet yarn which has been mercerised twice, a process that gi..
Cebelia is a long fibre 100% cotton crochet yarn which has been mercerised twice, a process that giv..
DMC Coloris is a multi-coloured thread including 4 shades all in one thread. 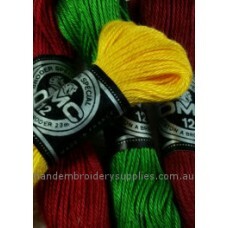 With its bright colour ..
DMC Colour Infusions Memory Thread has a thin copper wire core that is coated in a soft satiny threa..
Colour Variations is a new DMC Stranded Thread that offers you a wide range of colours in only one 8..
Cotton a Broder is made up of 4 non-divisible strands and is available in 4 sizes in 23 metre skeins..
Broder Special is made up of 4 non-divisible strands and is available in 6 sizes. 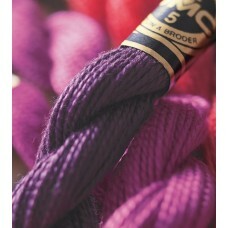 This high qualit..
Coton a Broder is made up of 4 non-divisible strands and is available in 40 metre skeins. 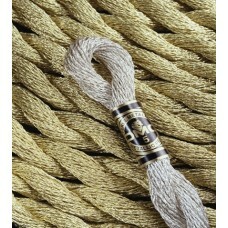 This high..
Beautiful thread by DMC, especially for whitework. 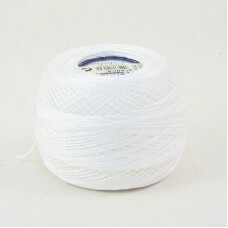 We only carry White and Ecru at the moment but ot..
DMC Tatting Cotton is a high quality six cord thread made with 100% long staple cotton. 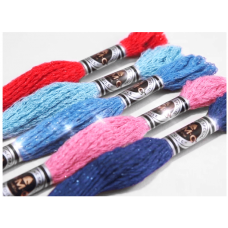 Tatting Cott..
DMC's new hand embroidery Diamant thread is of a high quality and will add a luxurious feel and high..
DMC's brand new six strand embroidery floss with a twinkle effect! 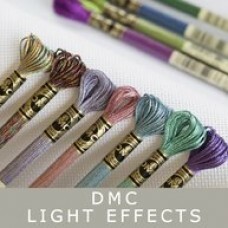 Adds beautiful, subtle sparkle to..
New DMC Etoile six strand, non mercerised embroidery floss with a twinkle effect adds a beautiful, s..
DMC Light Effects Thread is a glistening metallic thread that will add reflective qualities and spar..
DMC Medici wool is a 100% Pure Virgin Wool, colorfast and moth-proof, made in France. 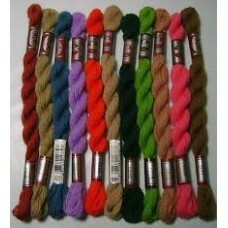 This wool is d..
* Please refer to colour chart after the description. 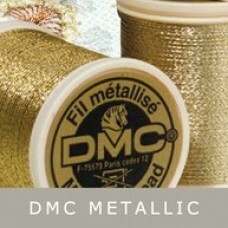 DMC glistening metallic thread that will ad..
DMC Metallic Pearl Cotton is a non-divisible, polyester metallic and viscose blended thread on a twi..
DMC Metallic Embroidery Threads is a synthetic 3-ply non-divisible metallic thread. 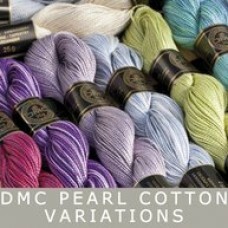 This thread com..
Pearl Cotton Variations is a lustrous multi-colour, highly mercerised, non-divisible thread with an ..
DMC Perle cotton thread has 2 twisted inseparable strands and is available in 3 different size balls..
DMC Perle cotton thread has 2 inseparable twisted strands and comes in 15 metre skeins. 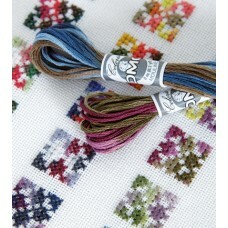 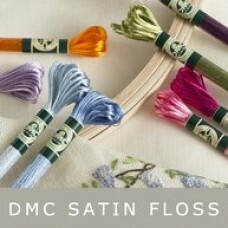 The thread h..
DMC Satin, the newest thread from DMC. 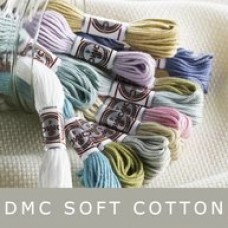 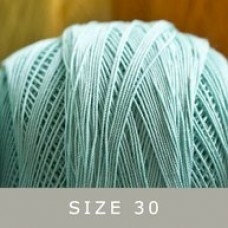 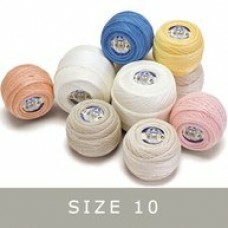 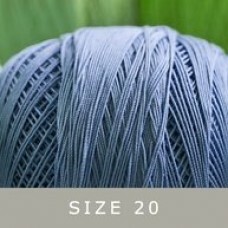 This 100% Rayon thread has 6 size 25 easily separated strands..
DMC Soft Cotton is a matt tapestry thread. 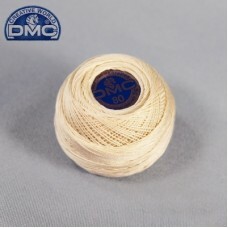 It is made from 100% long fibre cotton and comes in 5 ins..
DMC Cotton Embroidery Floss is a soft thread made from 100% long staple Egyptian cotton and double m..